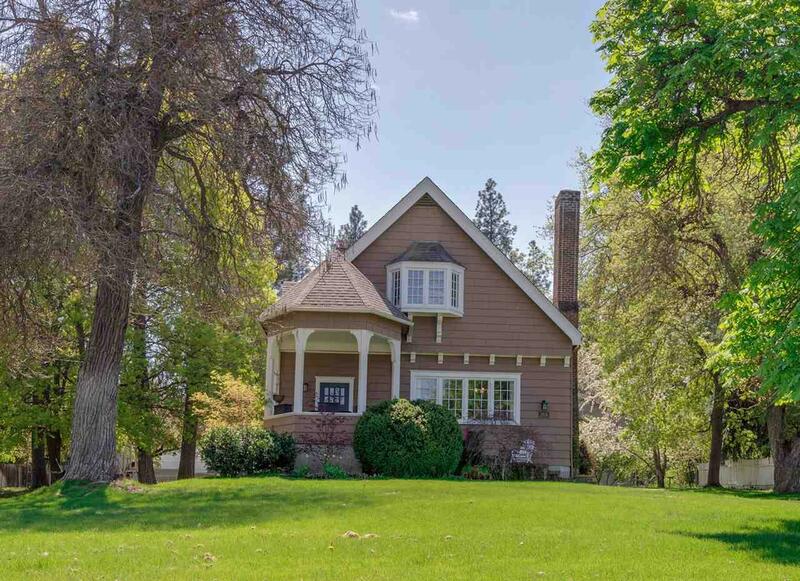 Beautiful Example Of Old World Charm Meets Modern Amenities In This Classic Altamont Loop Home. 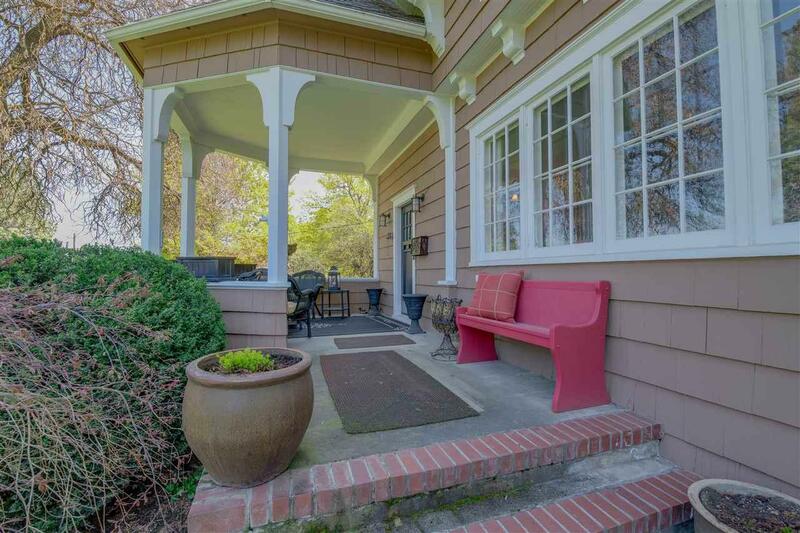 Situated On Almost An Acre, Expansive City And Mountain Views. 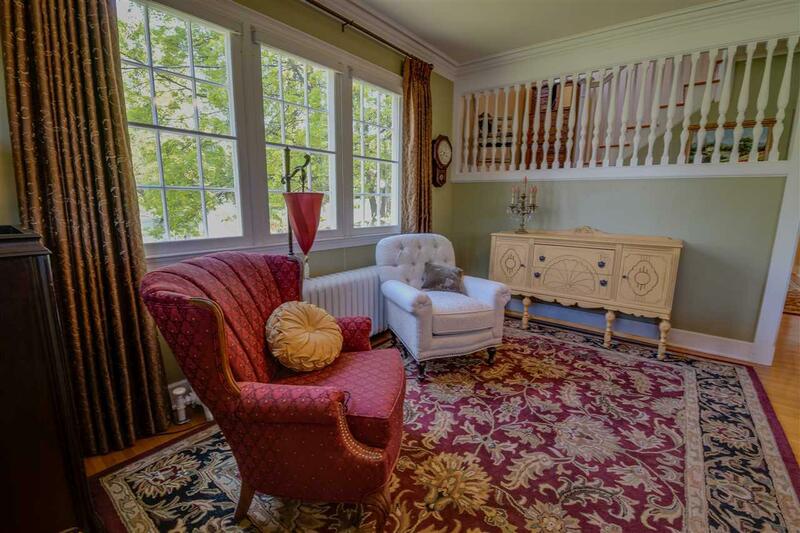 Original Hardwood Floors, Crown Moldings And French Doors Look Brand New. Kitchen Is Ideal For The Chef Or Entertainer Complete w/Granite Counters, Viking Range, Double Ovens, Cherry Cabinets And Cabinet Lighting. 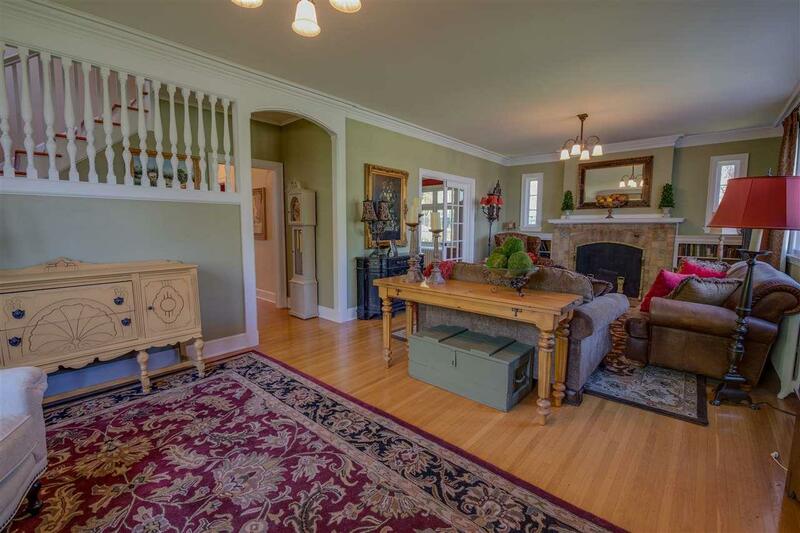 Four Large Bedrooms, Three With Large Walk In Closets, Two Updated Bathrooms To Include Tile Floors And Surrounds. Exquisite Inside & Out!